I am very much aware what time of the month it is...and what month it is...and what's going on in Barcelona right now...and that I am not there to enjoy it. I kind of don't like Barcelona too much in August, it's simply too hot and humid for me. But my absolute favorite Barcelona fiesta is in August, as we speak, and I wish wish wish I was there! I am talking about Fiestas de Gracia / Festa Major de Gracia. What is this fiesta you may ask? Well, big parts of the barrio of Gracia (a lovely neighborhood in Barcelona) are decorated in the most imaginative ways (from used, recycled stuff, paper, plastic bottles, plastic bags etc.) Streets and plazas are filled up with things/figures/'sculptures' according to a theme, and there is lots of stuff going on every day, food, drinks, concerts, entertainment. I have been looking through my pictures, thinking back, remembering how great that week was last year, everything I did, and who I did it with, so today is a little trip down memory lane for me. 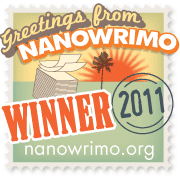 I have chosen some of my favorite streets, isn't it just crazy fabulous? It's the neighbors in each street who do this together. I wish I could be part of this, how fun it must be! 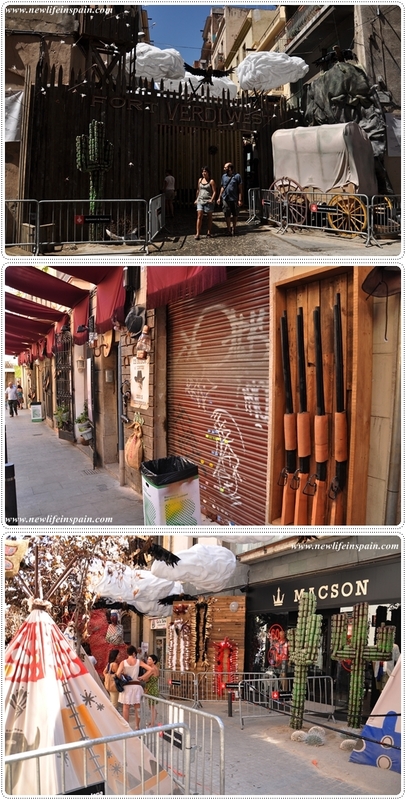 If you're in Barcelona and have been to Gracia these days, please share! 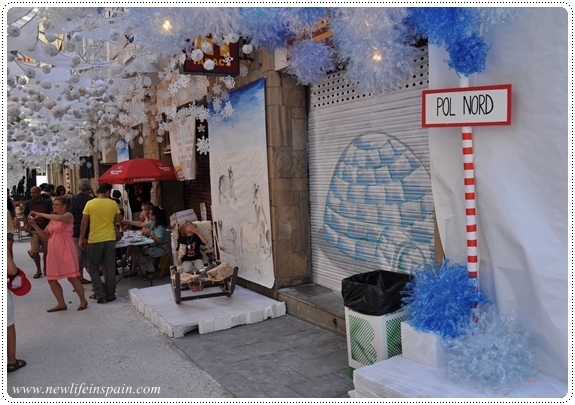 I love the idea of having a North Pole in August--it's such a playful idea. 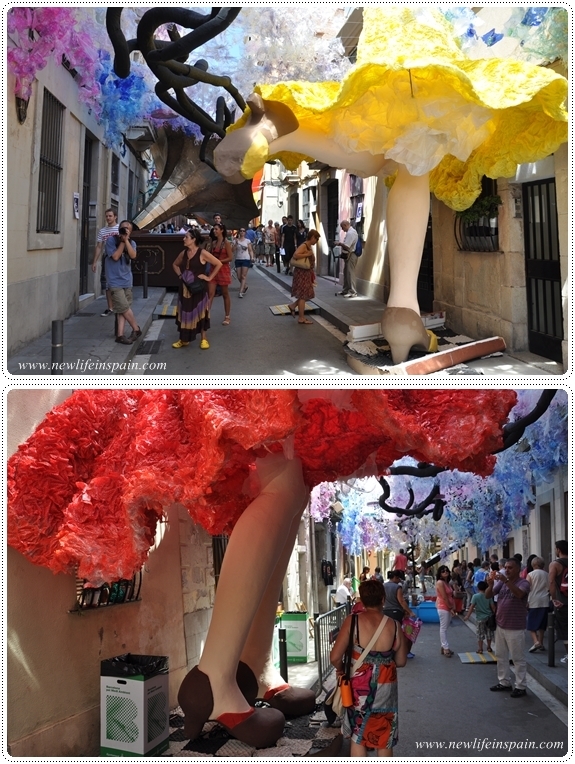 While I haven't been able to check out the Fiestas de Gracia yet, I hope I can someday in the future! Good point, Barcelona is scorching hot in August! If you're near or planning to be near in August some time, I would make sure to be able to visit this fiesta, it's fabulous! People in Spain must be a lot classier than me because I could spend hours just taking inappropriate pictures under those giant skirts. This is so fascinating! I would love to be there to see it! I've always loved how arty Barcelona is!